We have heard this phrase for a lot of time without blinking an eye and thinking what does this mean. 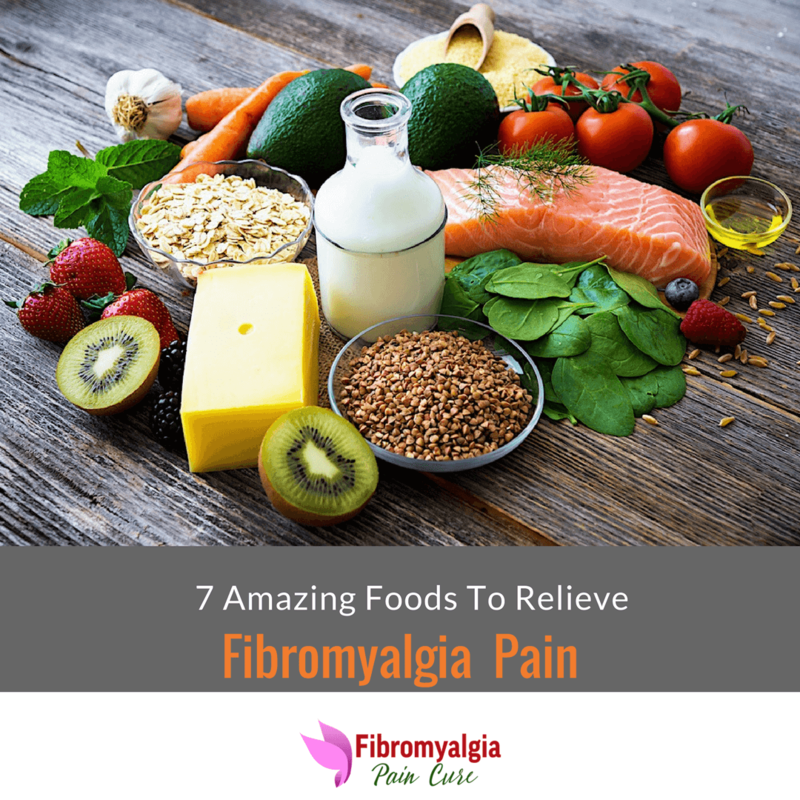 If you have overall good health, then it might not mean much to you, but if you are suffering from fibromyalgia condition, then you need to pay close attention to what you eat. Our body is very efficient and unique and has natural self-repair mechanism. We have lost this ability to self-heal in our modern-day stress filled lives. Our ancestors used natural herbs and remedies to cure themselves. Pain is the hallmark of fibromyalgia condition. 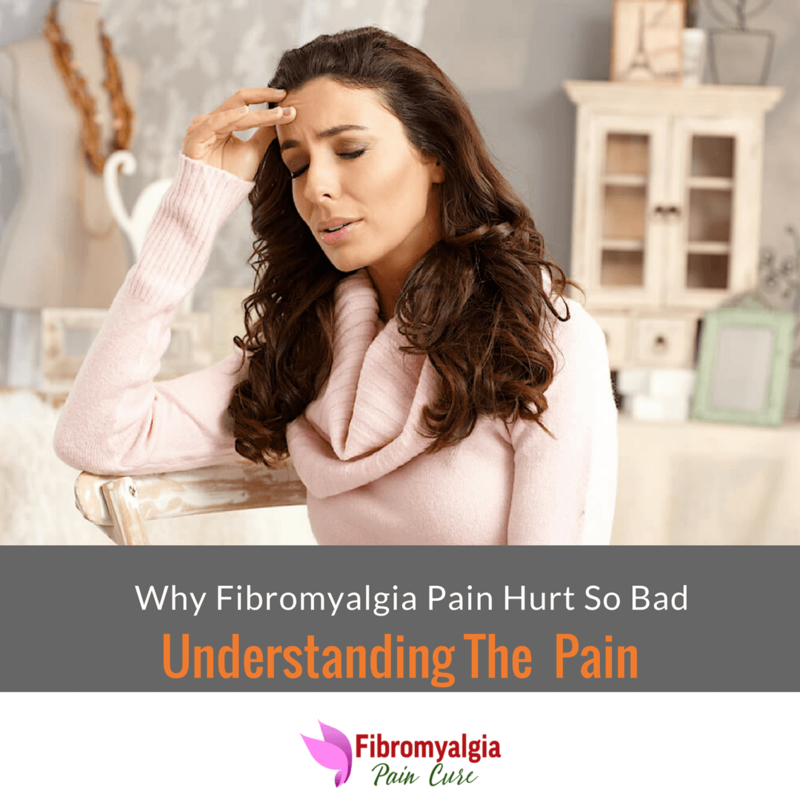 Almost all of the fibromyalgia patient experience some form of the painful condition. The fibromyalgia pain is different than that of from a headache, toothache, stomach cramp or swollen joint. The common fibromyalgia pain is a type of stiffness or aching, often associated with spasm. Whereas other general illnesses such as a headache or muscle pain respond well to over the counter painkillers such as aspirin, acetaminophen (Tylenol), or ibuprofen (Advil, Mortin), the fibromyalgia pain does not respond well to these general painkillers. People diagnosed with fibromyalgia often experience several painful and non-painful symptoms. Some common painful symptoms are an overall chronic pain, headache, muscle tenderness and having flu-like symptoms. Typical non-painful symptoms such are difficulty sleeping, problem concentrating, issues with the bowel movement, and feeling depressed. 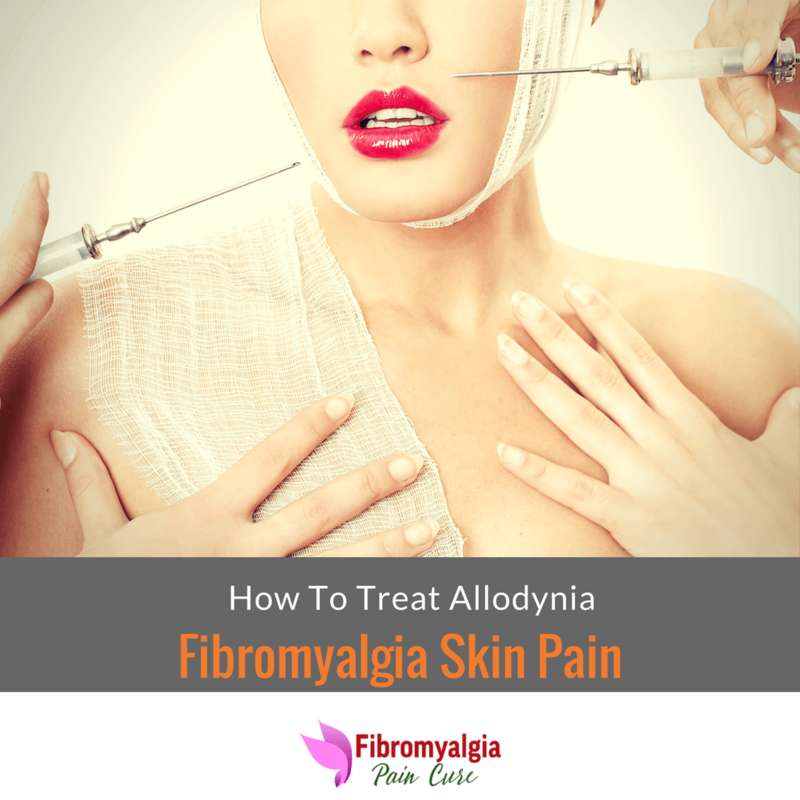 The pain and discomfort caused by the fibromyalgia make them irritated and feel helpless. Do you feel hurt when someone gives you a hug, and wonder why does my skin hurt? People not suffering with fibromyalgia condition often find it hard to understand this situation. 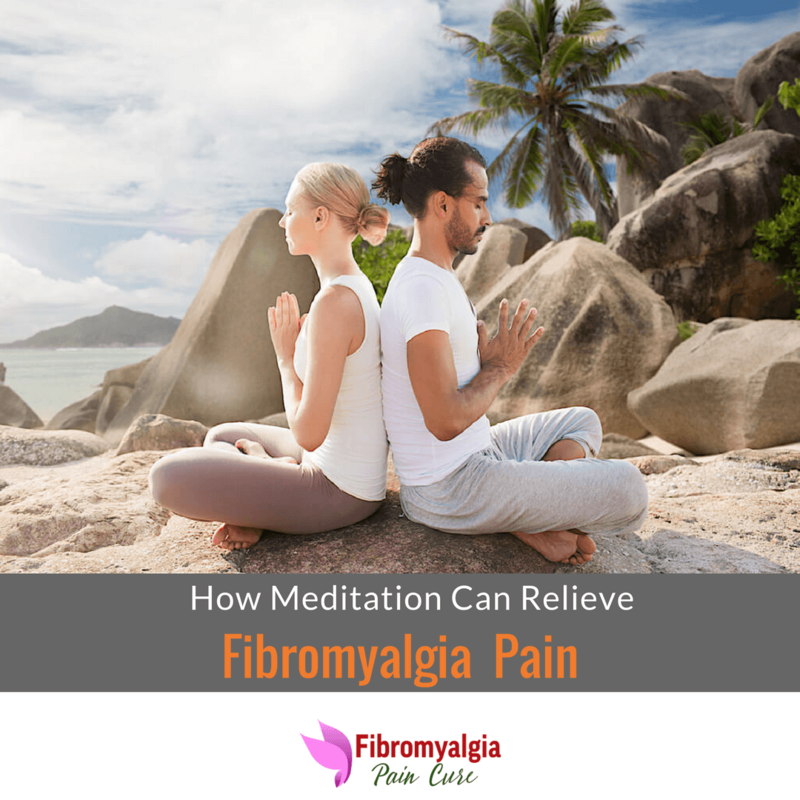 It is no doubt that fibromyalgia symptoms come in different forms, but some of us feel the pain even by light touch which is felt as a burning sensation on the skin. 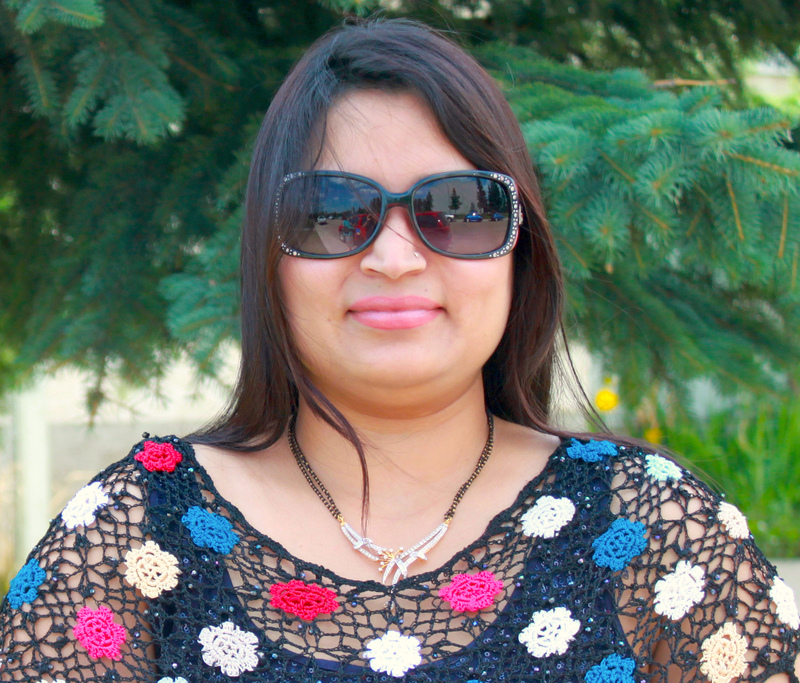 Healthy people do not experience any pain when someone touches them or when they brush their hair or get exposed to mild warm or cold temperature.